In the juvenile court judges often have the power to amend charges applied to a case. A charge of “INTENT TO DISTRIBUTE” may, for instance, be reduced to something less severe, say “POSSESSION OF PARAPHERNALIA.” When this occurs, a new charge is added to a case record and the old charge is, in some cases, retained. This short post presents R code to omit outdated charges after amended charges have been added. One way to achieve this new dataset is to identify all charges that are followed by an amended charge and extract all charges except these original charges. First, the positions of the updated charges are identified. The following expression identifies the updated charges as TRUE and all other charges as FALSE. Second, the positions of the updated charges are used to identify the positions of the original charges that were amended. This is accomplished by recognizing a pattern in the charges themselves. Updated charges in this dataset are always preceded by their original charge. Since the updated charges were identified as TRUE (and the non-updated charges identified as FALSE), shifting these values by one position identifies the original charges. Finally, the positions of the original charges (i.e., the charges followed by the amended ones) are used to extract the desired dataset. The desired dataset consists of every charge not followed by an updated charge. I recently had a conversation on Twitter about a plot I made a while back. Recall, the plot showed my Twitter network, my friends and my friend’s friends. @willchernoff Hey! I saw your awesome graph there: https://t.co/dnFZQdYpxW Did you use https://t.co/NTKRXB4nB1? @ADssx glad you liked the graph! 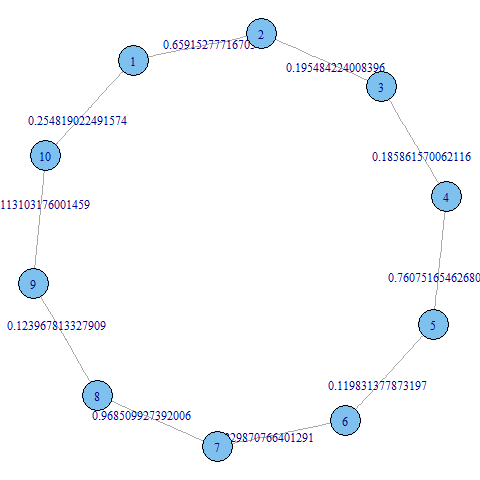 I made it using #iGraph in #R. @januverma makes great #python and #d3 stuff. 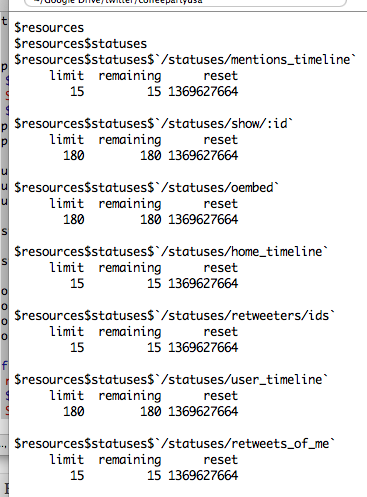 @ADssx @januverma I can share code next Monday. I'm traveling all week. The following R code creates a scatterplot using ggplot2. 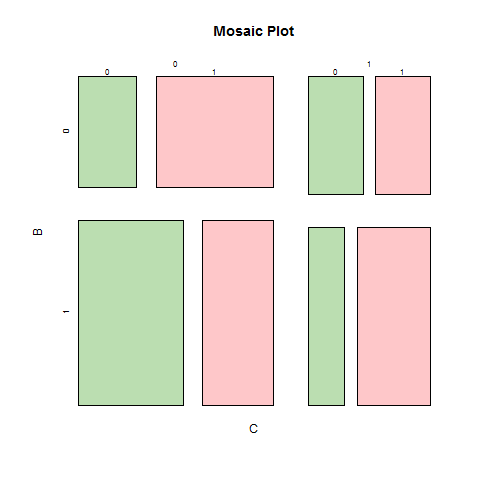 Points on this plot are represented by identification numbers. The jitter option removes overlap between these plotted values.